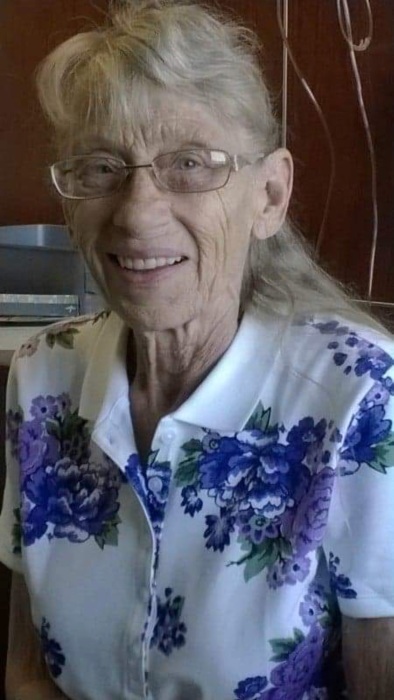 Martha “Marcie Smith, born June 12, 1940, passed away peacefully on October 30, 2018, in Clearfield, UT. Marcie lived her life enjoying the simple pleasures of family and friends. She will be remembered as a caring individual who touched the lives of all who knew her. She is survived by her husband, William O. Smith and many family members and friends. Graveside Services will be held at 10:00 am on Saturday, November 3, 2018, at Leavitt’s Aultorest Memorial Park, 836 36th Street, Ogden, UT.